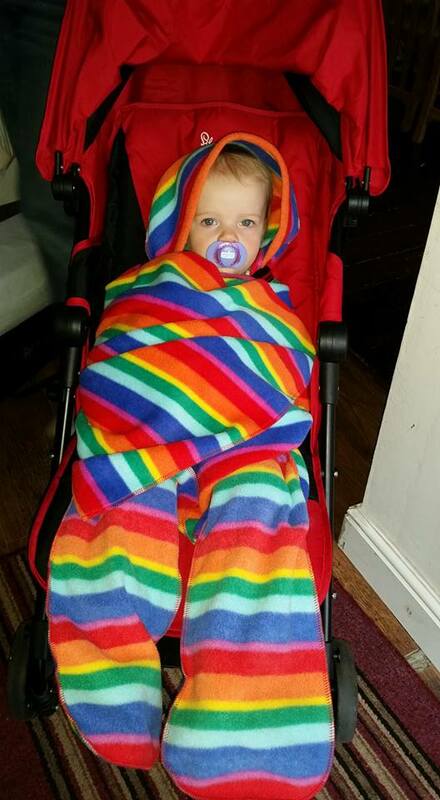 We love to hear your reviews and see pictures of your babies wearing their Nod Pod. Please email us or post via our Facebook Page. 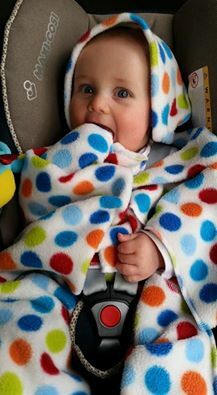 @nodpodbaby .. my 6 week old loves his! 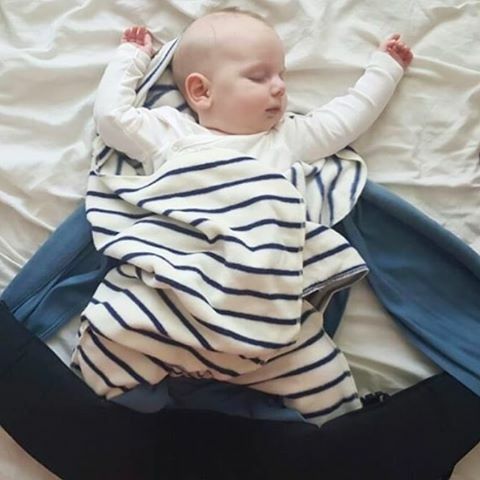 Perfectly demonstrating how great the Nod Pod is for keeping baby settled when transferring from the sling or car seat to indoors. Thanks so much @whatthekidsworeuk for letting us repost. Ralph demonstrating how Nod Pods are great for babies from birth right up to age 2. 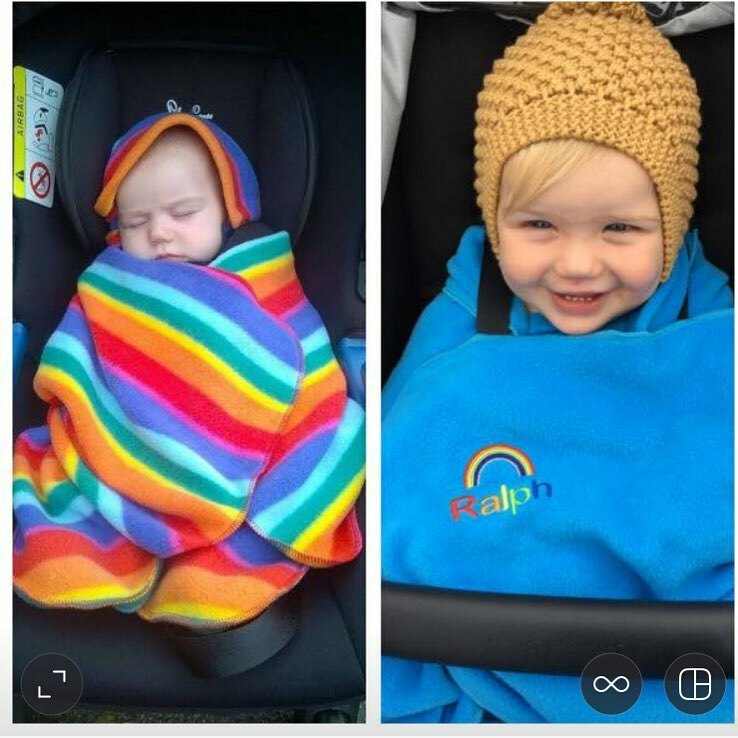 Here he is at 9 weeks in the rainbow and 1 year old in bright blue. 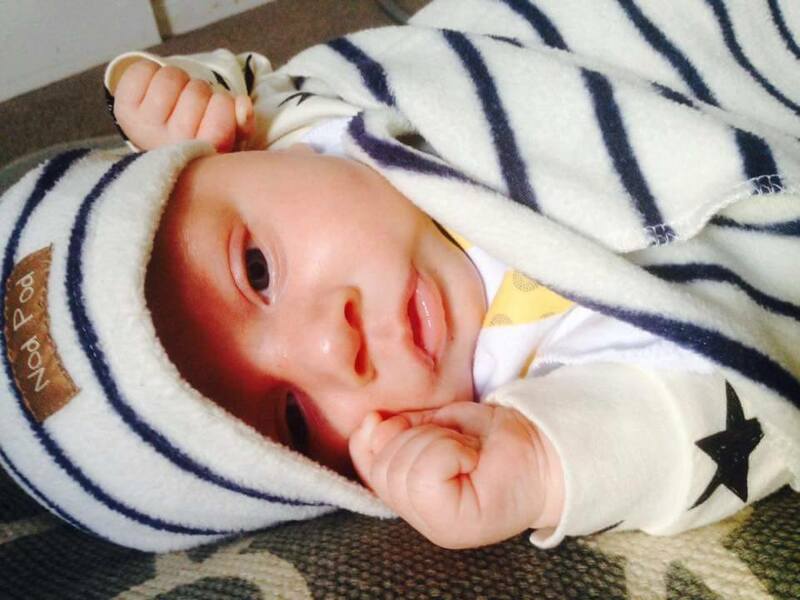 He just gets cuter! 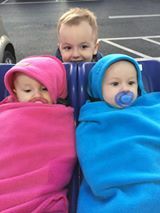 Couldn't of lived without out nodpods for our 6 month old twins. 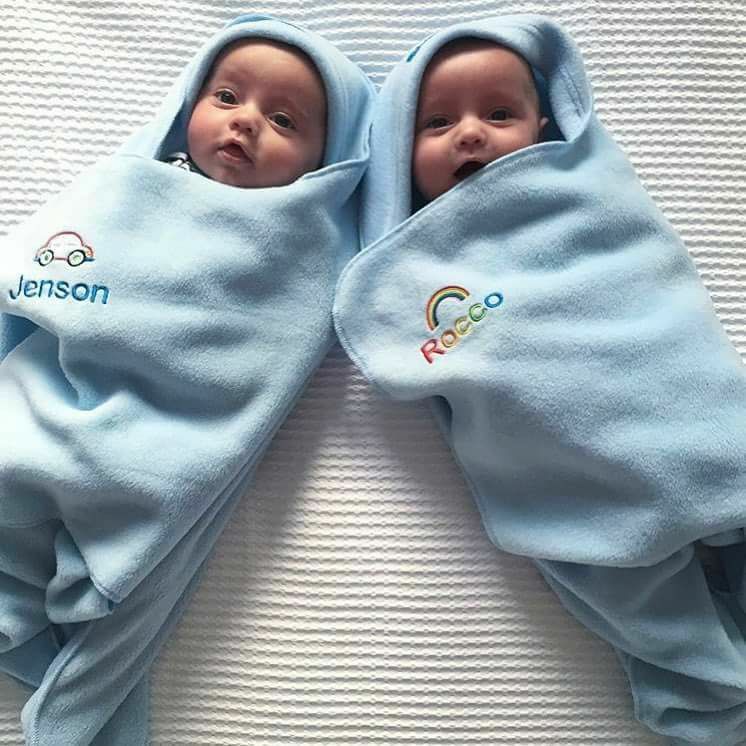 We had the 0-6 size when they were tiny and have just bought 6-12 and passed on the 0-6 to two other lucky mummy's! By far the best baby buy!! 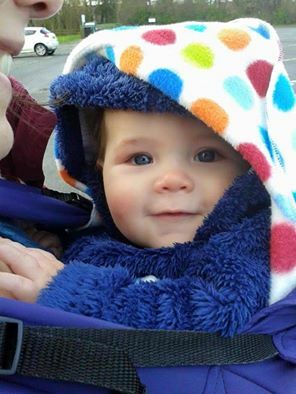 Ezra loves his Nod Pod in this chilly "spring" weather. I would just like to say how your nod pod turned a tricky morning into an incredibly simple one! I had a doctor appointment at the same time as a feed eeek and my boy likes to lie on my shoulder otherwise he spews so I stuck him in his nod pod and walked to the doctor. Not only did we get a huge burp but I have a snoozing baby. It was raining and he is dry bonus! 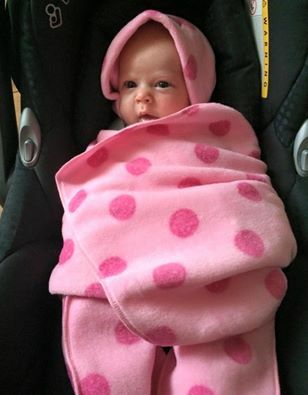 He hates being swaddled so this was our saviour today...thank you!! 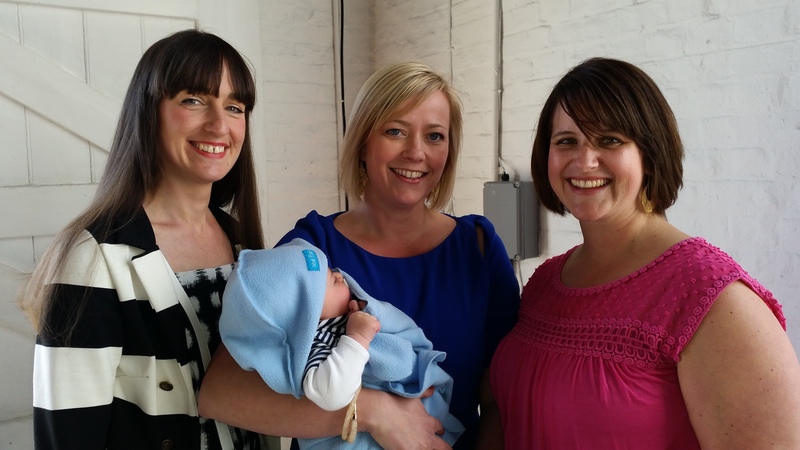 "Sammys favourite place- in his nodpod in his sling"
The Nod Pod team with friend Lisa's little bundle of joy Rhuben........who was very well behaved whilst watching another friend getting married. We think it was the Nod Pod magic! Now my nearly 8 month old is in a fixed car seat I wanted something that he could snuggle into when moving from car to wherever without being in something too bulky. 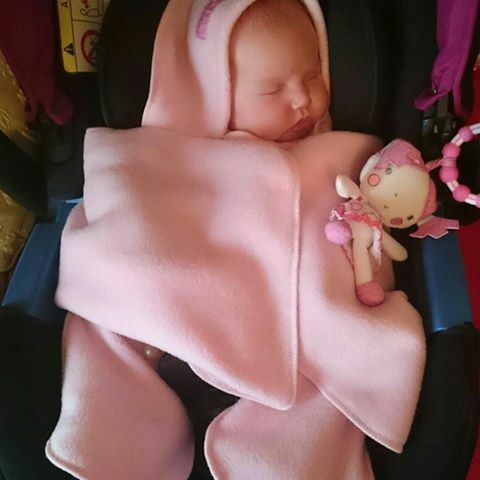 Nodpod is perfect, it keeps him warm in the car seat and means when he's snoozing he stays cosy all the time. 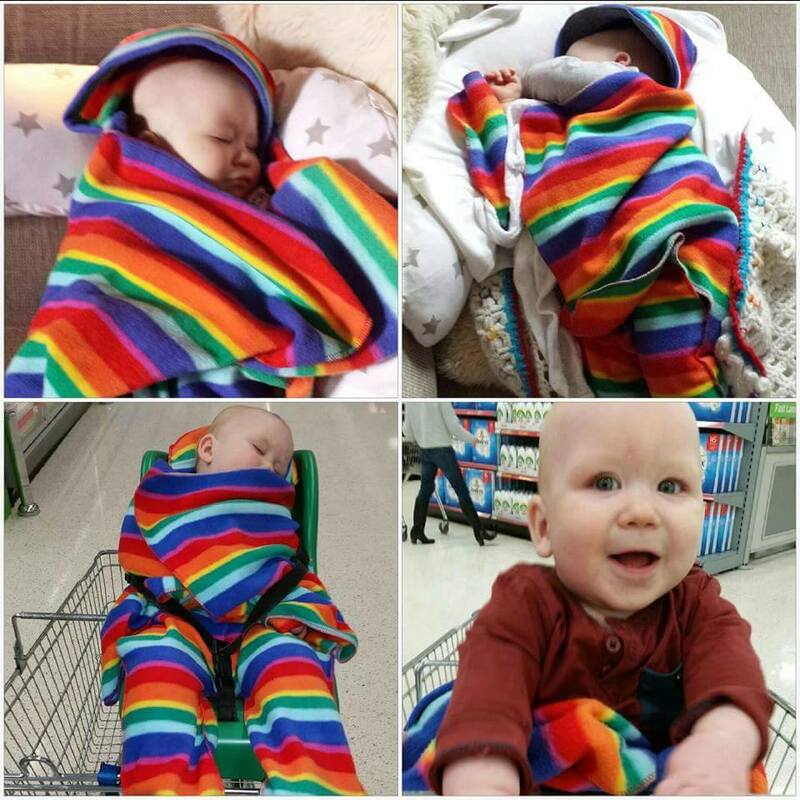 Everywhere I've been there have been positive comments about his 'Joseph' blanket (I got the rainbow one, for my rainbow baby) he's still got plenty of growing room in his 6-12 month Nodpod too. Can't recommend this product enough! And an added bonus is the donation to Count the Kicks when I bought it...just fabulous!